Deciduous medium to tall shrub. 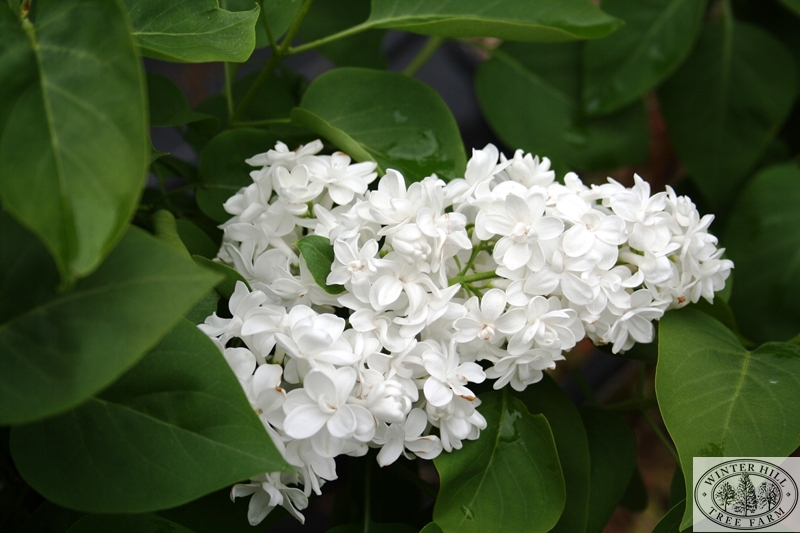 Fragrant flowers appear in abundance in Spring. Prefers good, rich soil in cooler districts. Tolerant of lime, resents acid soils. Varieties grown are Congo (dark purple), Cora Brandt (double white),Katherine Havemeyer (mauve/blue) and Clarkes Giant (purple buds opening to lavender/blue). Not necessary unless old or unshapely plants need renewing by cutting back hard.